We provide the best cleaning services in the GTA, which is guaranteed for every single customer. Eaves through (customer must provide hose). For houses with a greater sq. footage it’s an additional $10 per 500 sq.fee. Call us to book your appointment as soon as possible. We also provide a 20% discount for each customer referral upon booking an appointment. 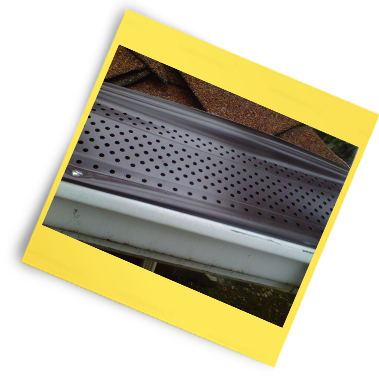 Gutter guards are very important for your eaves troughs since they prevent clogging and overflowing which can lead to major repairs or replacement. They also pay for themselves in time since by installing gutter guards you won’t have to clean your eaves through again or as often as you usually do. All our gutter guards can come with a three year warranty. Finer debris from entering: $5.00 / linear foot. 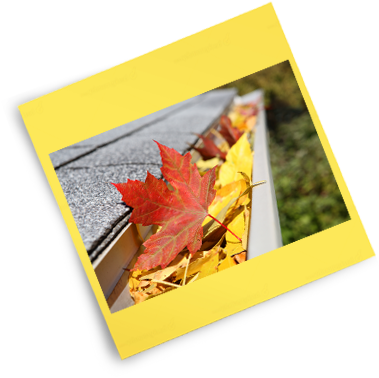 Sometimes we offer promotions and discounts on installing gutter guards. Our company provides one of the best exterior windows cleaning service in the GTA. We hand wash all your windows from the exterior using window cleaner, sponge, squeegee and hand-dry to prevent water streaks. - An extra charge of $5 will be added for each additional window if customer chooses to do more than 15 windows. - Most windows except for slider windows will be counted as 1 window. - French windows is also counted as 1 window as long as it is 4x4 feet and under. Otherwise, it will be counted as 2 or more according to the size. - Slider windows and patio doors will be counted as 2 windows. - If you have a sunroom, every window counts separately. Also, large panel windows made of multiple sections of glass are counted individually (each panel). 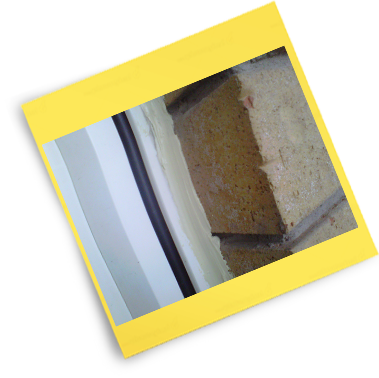 Window caulking service is also offered which can be very beneficial to your home since it will help insulate your windows and keep your heating/cooling cost down. Estimates are always free; our office can be contacted to set up an appointment.